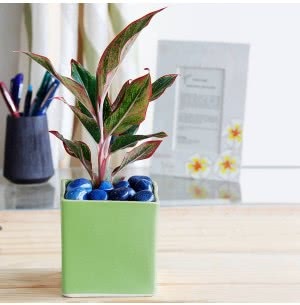 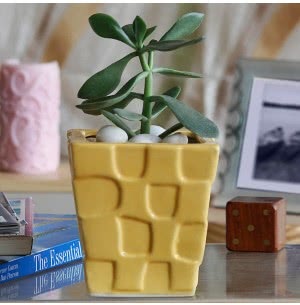 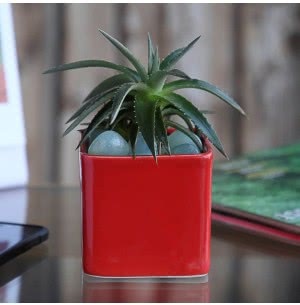 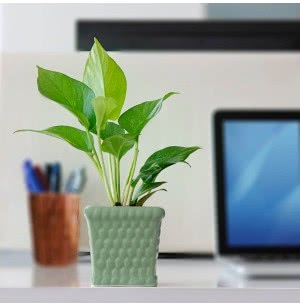 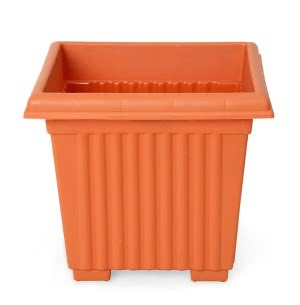 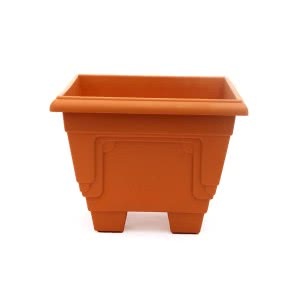 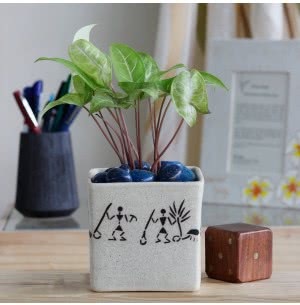 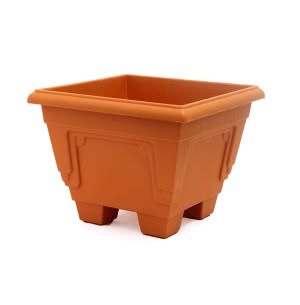 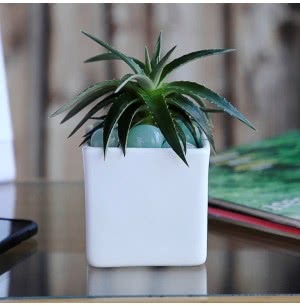 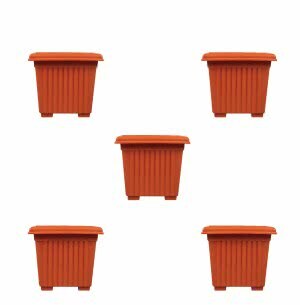 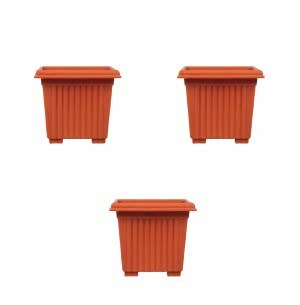 Looking for square pots online? 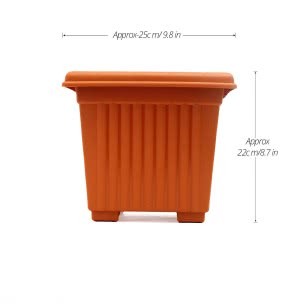 At Ugaoo, we have a sea of options lined for you to select a perfect square container for your garden. 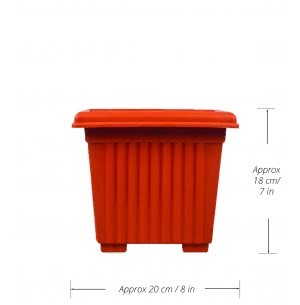 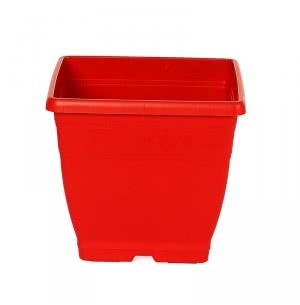 Designed with excellent material, all our square containers are extremely durable and long lasting. 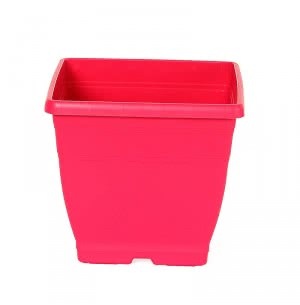 Before purchasing any container consider three prime factors - Porosity, Drainage and Weight. 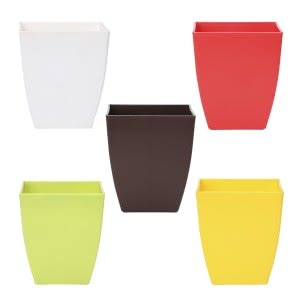 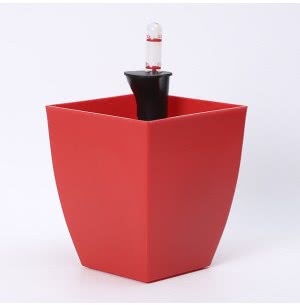 Also, for a great look use bold shapes for both plants and pots, keep the color contrast minimal. 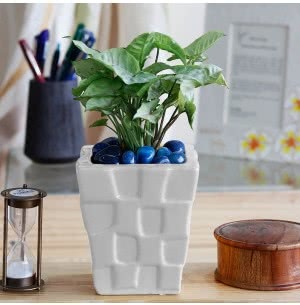 Buy meticulously crafted square containers online from Ugaoo.com.